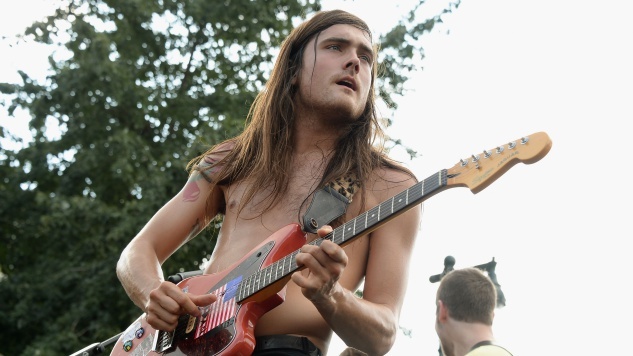 Diarrhea Planet introduced themselves with their EP Aloha, and after they dropped I’m Rich Beyond Your Wildest Dreams in 2013, Paste named the six-piece The Best of What’s Next. Although the Belmont-originated group will no longer be releasing new material, their two final shows at Nashville’s EXIT/IN give fans a last chance to churn their stomachs going wild to the heavy hitters. Blank Range and Idle Bloom will join them the first night and Faux Ferocious and H.A.R.D. the second night. Tickets go on sale July 27.